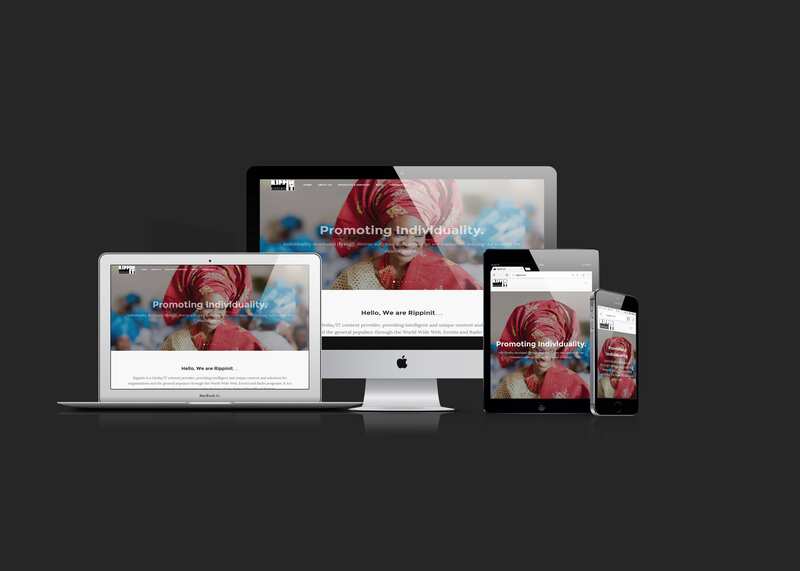 "Developing a responsive website for a media content company"
Rippinit is a Media/IT content provider, providing intelligent and unique content and solutions for organizations and the general populace through the World Wide Web, Events and Radio programs. It is a company registered and operating under the laws of the Federal Republic of Nigeria. Rippinit needed an online multi-channel to deliver content to its vast and segmented customers. Based on rippinit’s consumer segmentation, we developed a responsive website that would appeal to their vast customers regardless of device orientation . “Silkbox did a splendid job not only by designing a beautiful website of international standard, but they also made it engaging and very easy to navigate. All we had in our heads and heart were well understood and expressed accurately through their work. We have already begun our next project with Silkbox”.